• Protects your riding lawn mower/lawn tractor from accidental damage. • A one piece formed bumper that is easy and quick to install. • Protects a few hundred dollars of potential damage ($42 retail versus potential of $200 in damage). 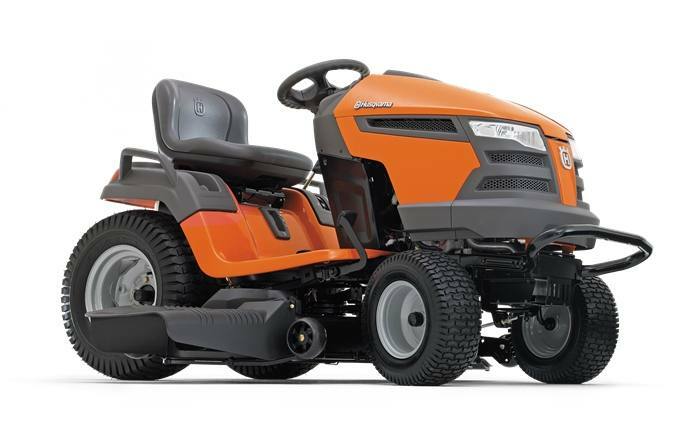 • Fits all Husqvarna front engine tractor models (2006 models and newer).